In China, there is a machine that can recycle bottles and give people a subway ticket in return! A great idea to keep the environment clean! 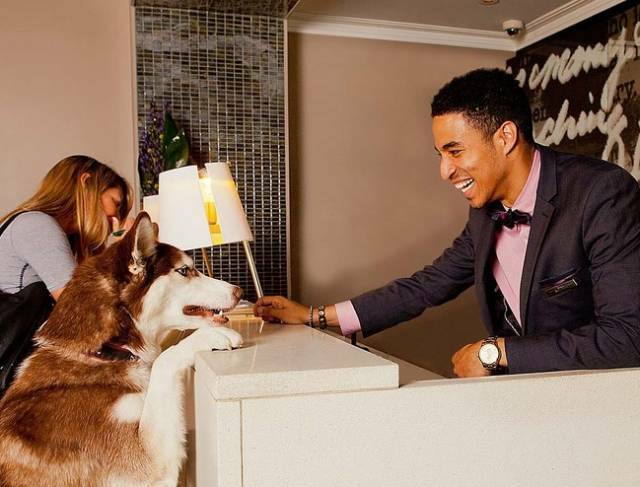 At The Kimpton Hotel in Philadelphia, pets are adored. That’s why the hotel lets people stay in the hotel with their pets free of any additional charge. More than that, you can bring any pet you want, whether it be a cat, a dog — or even something covered with scales! The only requirement is that your animal can fit through the door. The most interesting thing about this hotel is that all visitors can play with dogs from a nearby animal shelter which is a great way for visitors to relieve stress during important business trips. And if you become friends with one of the shelter dogs, you can adopt it! 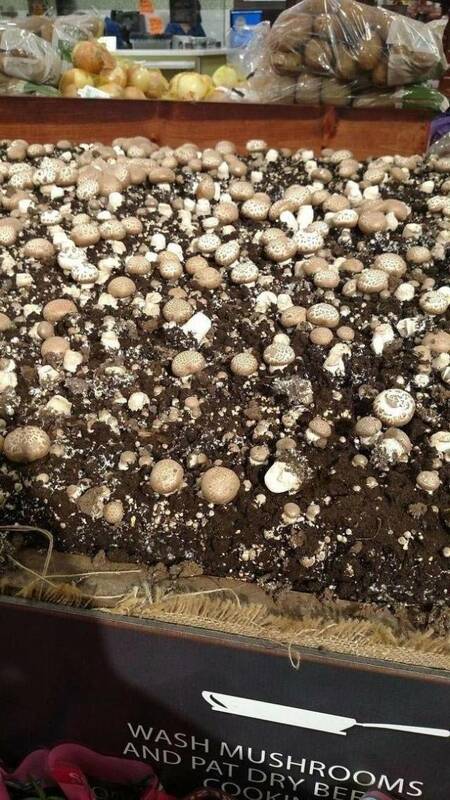 In this store, you can cut the mushrooms you like — it doesn’t get fresher than this! In this grocery store, they decided not to spend money on transportation, so they grow their own vegetables right on the roof. 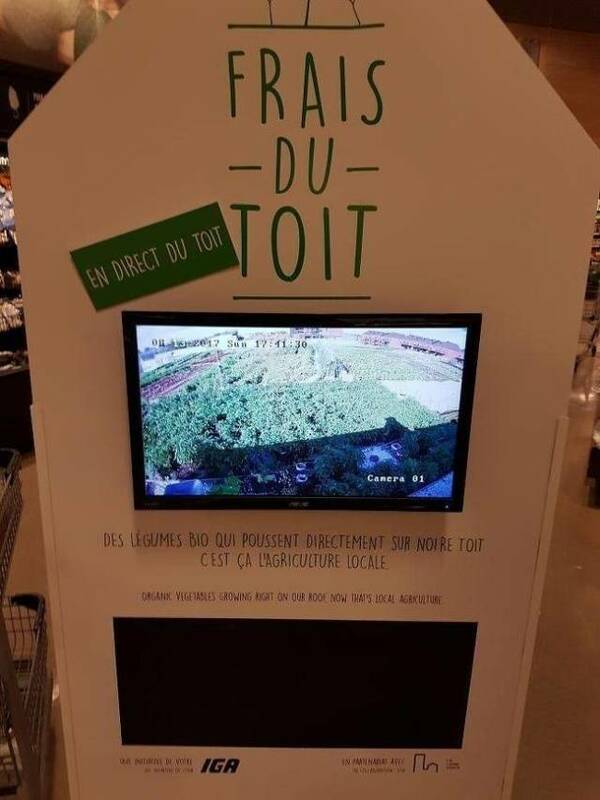 You can watch the vegetables grow on a special screen inside of the store. 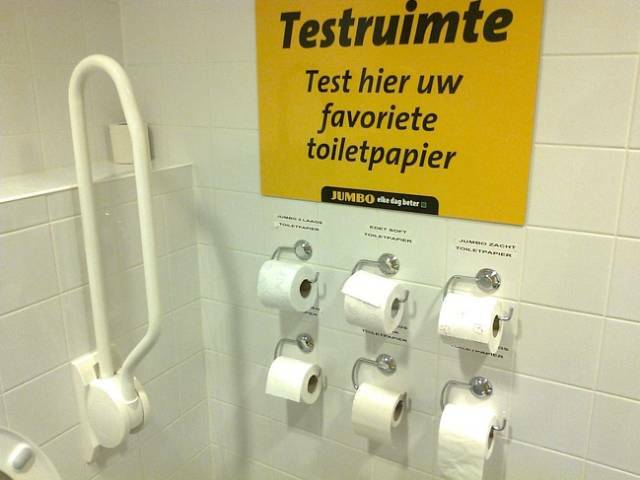 A supermarket in the Netherlands offers the customers to “test” different toilet paper and choose the one they like. In IKEA stores, they have a nice way of caring for their customers. 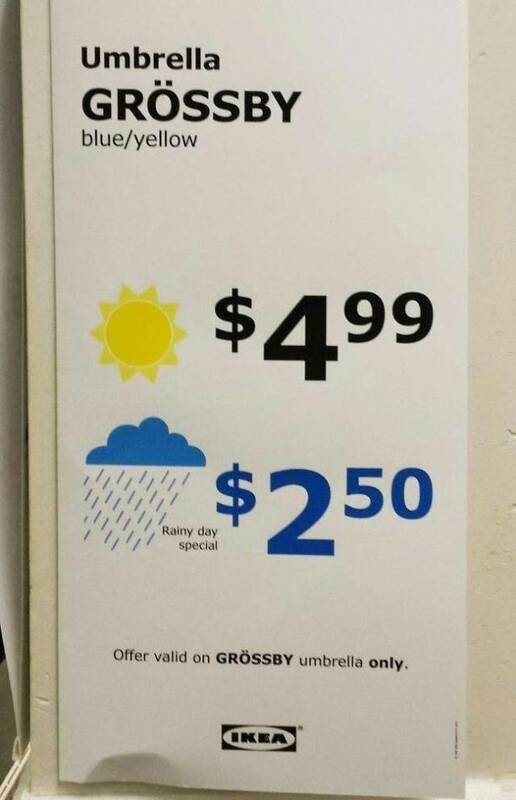 When it’s sunny, umbrellas cost $4.99, but when it’s rainy, there is a 50% discount. 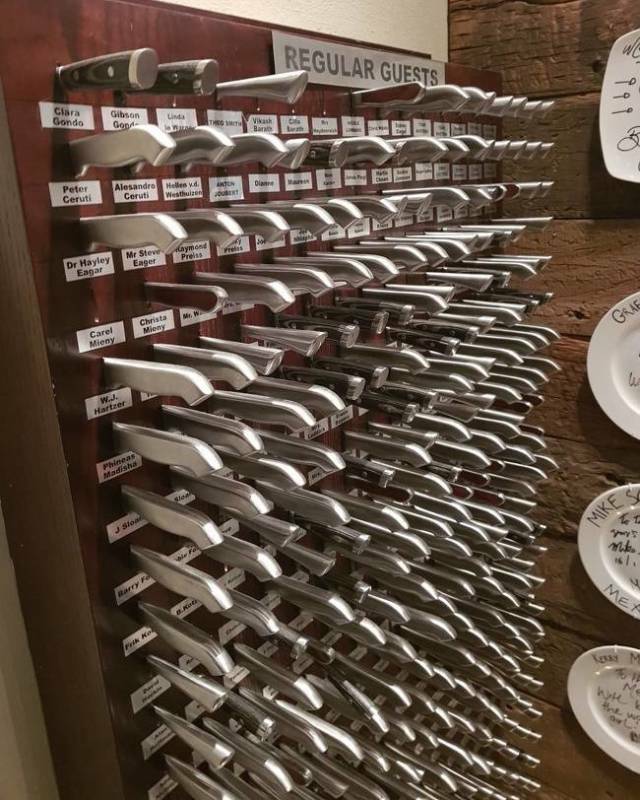 In a meat restaurant in Johannesburg, every person from the list of 400 regular visitors has their own personalized knife which is stored on a special stand in the restaurant. The Singapore Air company surprised their passengers when they arrived in Manila. 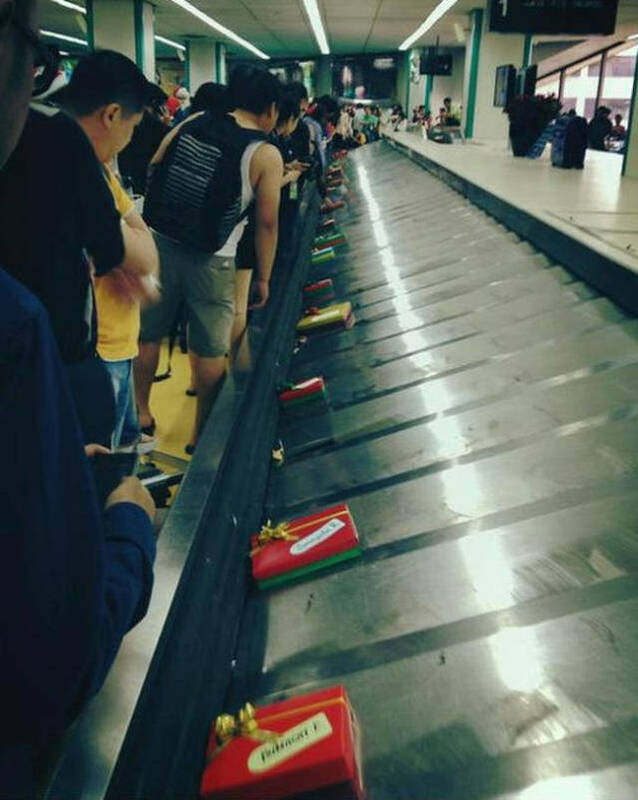 When they were waiting at the baggage claim area, instead of their bags, there were personalized Christmas presents. Don’t worry, they still got their luggage afterward. A taxi company in California is trying to compete with other taxi companies by offering an extra service — an installed karaoke machine complete with microphones! Many clients deliberately make their ride longer so that they can finish their songs. In an airport in Columbus Ohio, they care about their female travelers. 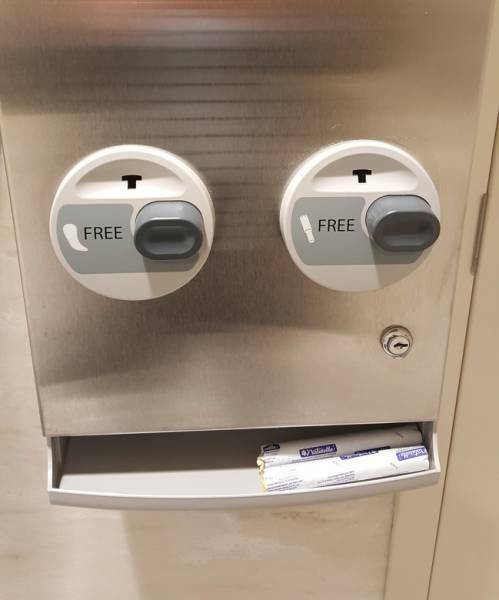 That’s why they put a machine in the bathroom that dispenses free tampons and pads. 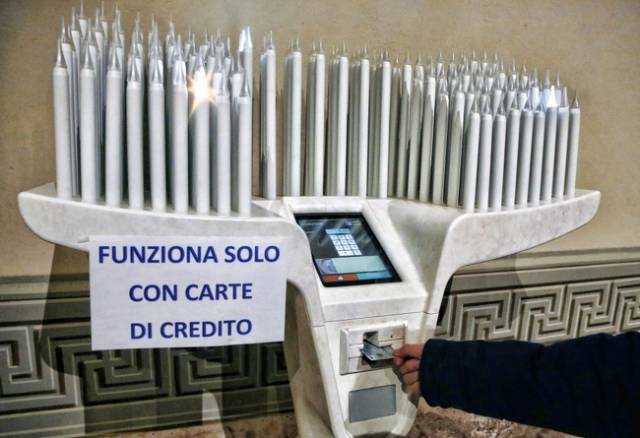 In a Caravaggio cathedral, people who don’t have coins for a regular wax candles, can use an electric candle and pay for it using a credit card. 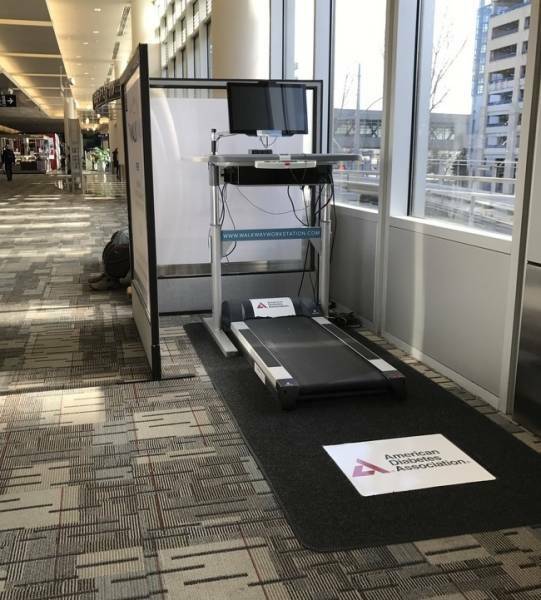 Places to charge your phone at the airport are rare, but if you really need to charge your phone, this Minneapolis airport offers a charge in exchange for a run on this treadmill. Some people like sour apples while others like sweet ones. 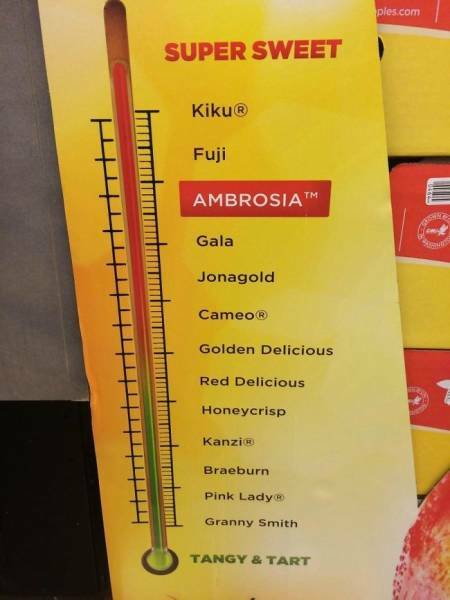 This special scale helps you decide which type of apple to buy. 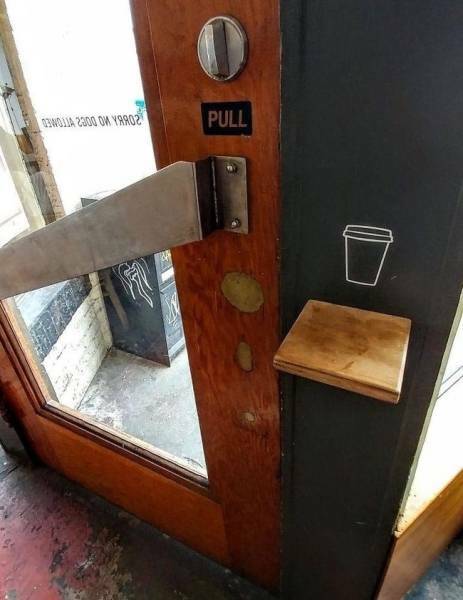 There is a special shelf in this store so that you don’t spill your coffee when you open the door. 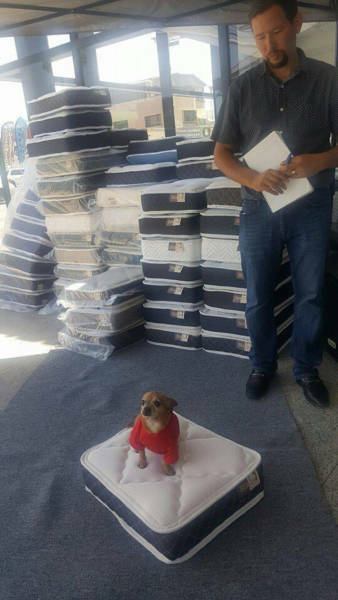 If you buy a mattress in this store, you will get the same one but smaller for your pet. 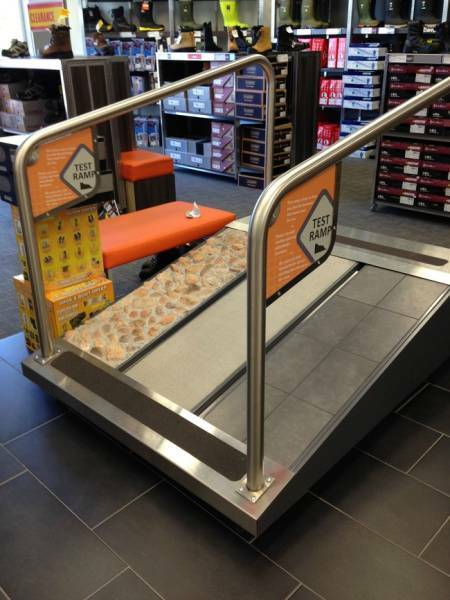 Before you buy shoes at this shoe store, you can test how they walk on different surfaces to make sure that you feel comfortable in them. 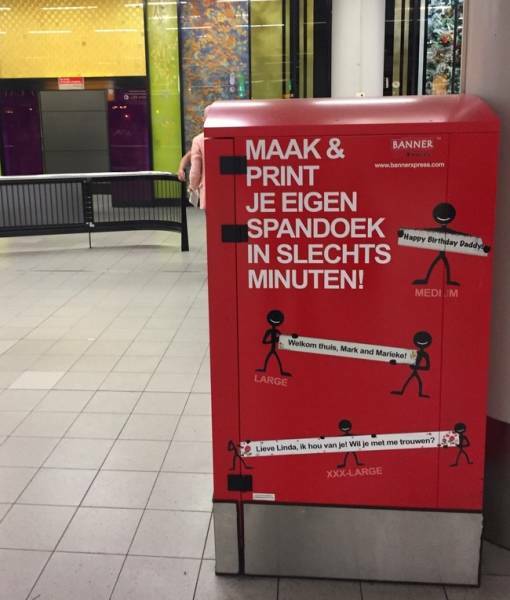 If you forgot to bring a sign or banner for the passenger you’re meeting at the airport, there is a special machine in the Amsterdam airport that will print one out for you. 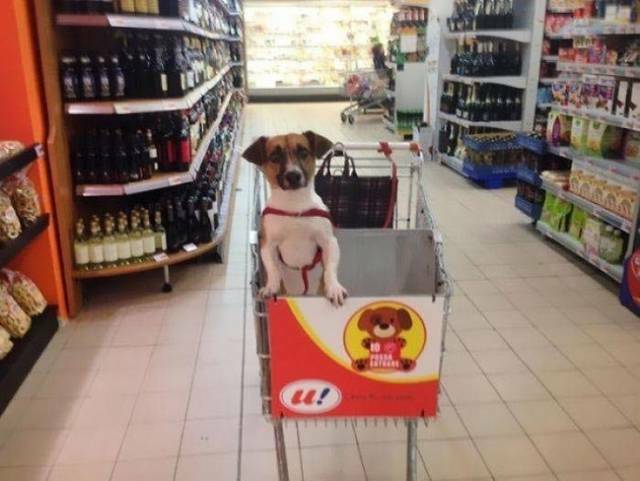 In an Italian food store, there are special carts with a section for small dogs — this way you can take them with you instead of leaving them outside. 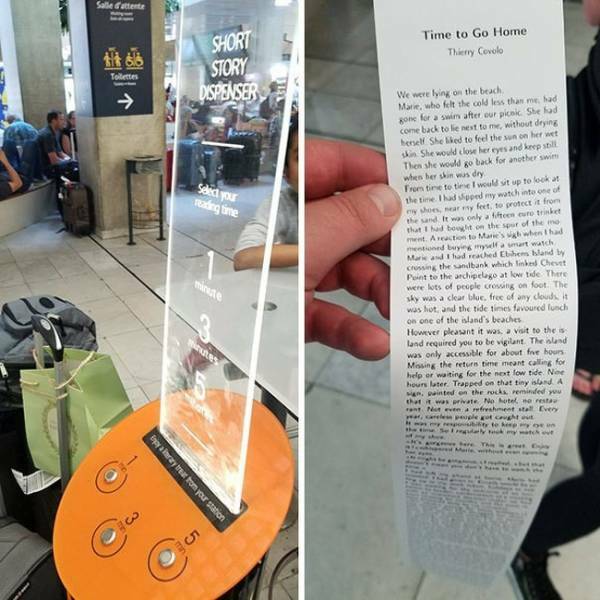 If you’re waiting for your flight but forgot to bring a book, there is a special machine that will print out a short story for you. You can even choose a desired reading time from one, three, or five minutes long. 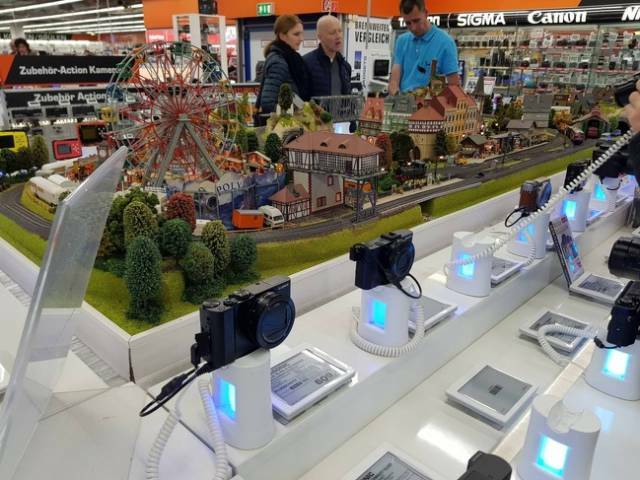 In this store, they have an entire miniature world so that you can try taking pictures with different cameras, compare the results, and choose the best one. 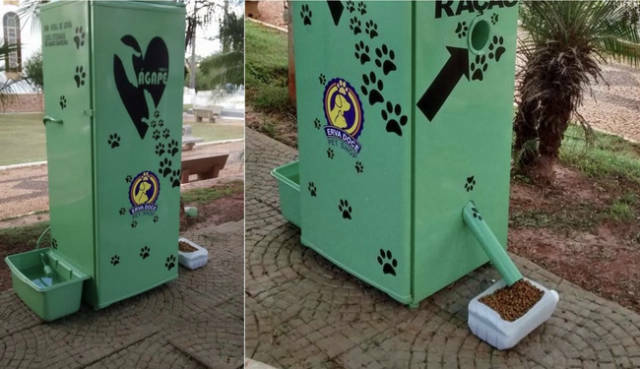 This machine automatically dispenses animal food and water for street cats and dogs. Now they don’t need to beg for food — they can just come here and eat anytime they want.